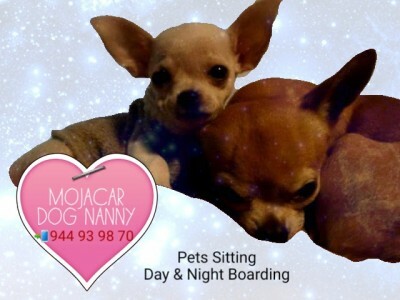 Pet Keeper services, night and day boarding in Mojacar Playa. 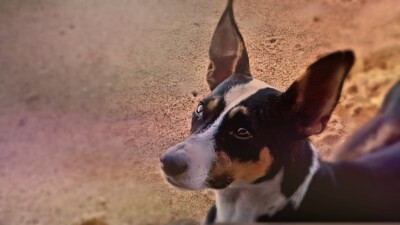 Hi there, my name is Stephy and I love being and taking care of dogs and cats.I dedicated my life to them. I'm available to look after your loving dog or cat while you are away. 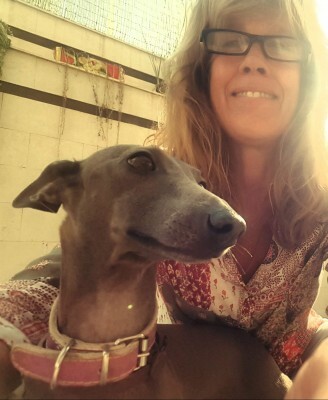 I have an apartment in Mojacar playa in a residence with a beautiful dog walking park. I provide your pets with lots of tender loving care as if there were my own. As I work from home your pets will never be left alone. You leave them, and I love them! I work as a freelance online dog consultant at home, so I have the possibility to offer a home to your loving one while you're away, or in holiday and you need a day off doing things that your dog can't follow. I'm available if you have any kind of behaviour problem with your dog as I'm not specialised in cat behaviour. 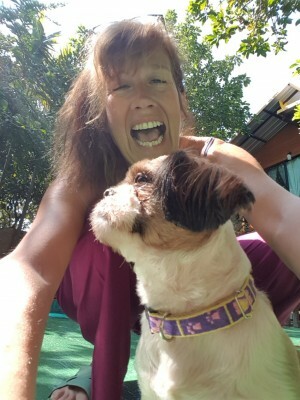 I can help you finding the best solution with love and compassion.I'm a Dog Trainer with a Swiss Certification and a Pet Whisperer trained in Switzerland and France. I speak English, French and Spanish. If you have any questions feel to ask and I will answer the best I can. 9am to 9pm 7 days a week.